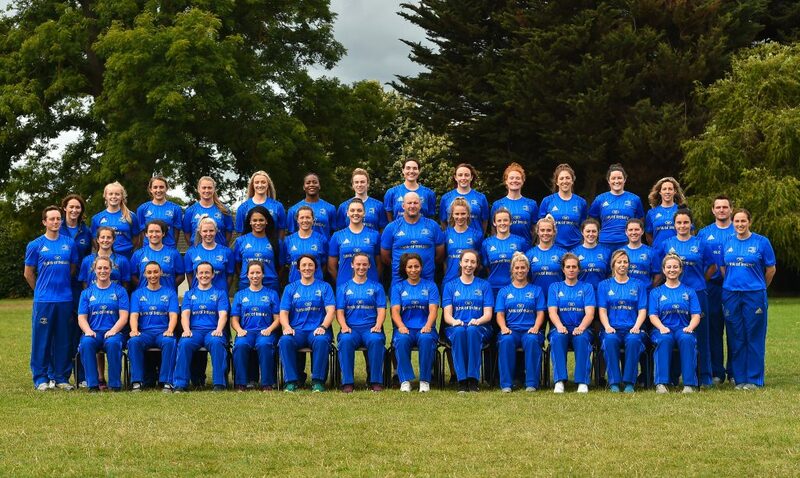 Leinster Rugby Women kick-off their first game of this year’s Interprovincial Series at home to Ulster on Friday, 31st August, at Blackrock RFC. 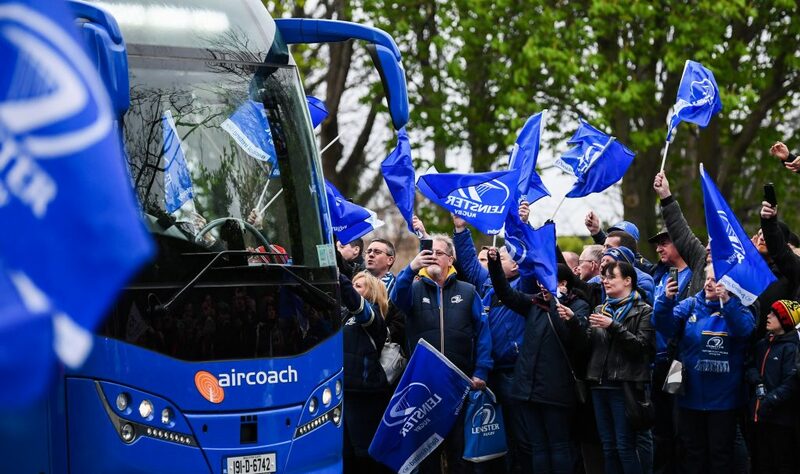 Leinster will be hoping for a similar result to last year’s opener which they won, 10-34, at Dromore RFC. 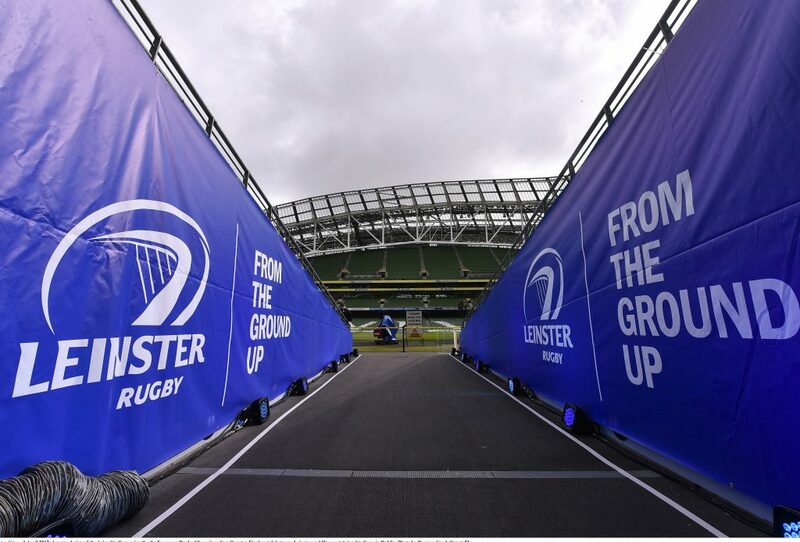 The second round of the series will see Leinster head to The Sportsgounds on Sunday, 9th September. 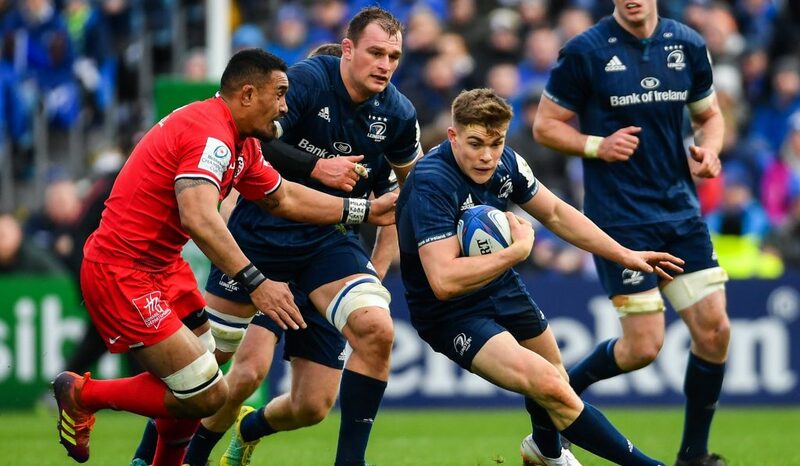 Leinster came out on top last year, 17-8, in a thriller at Energia Park. 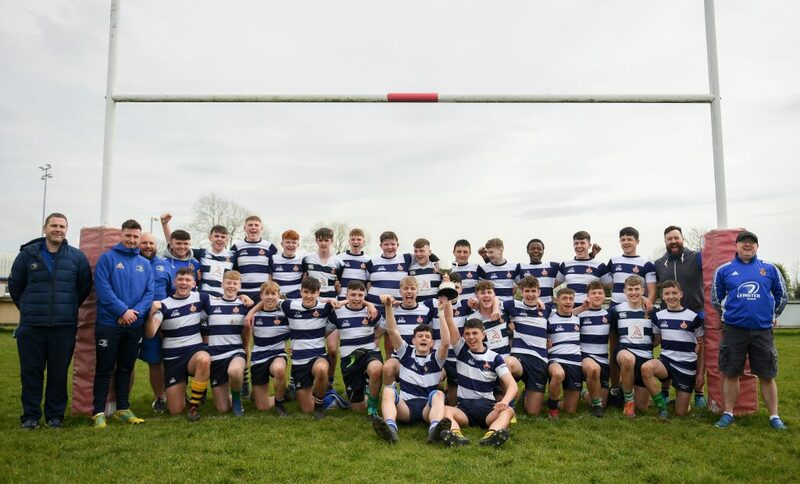 The third and final game of the series will be against current champions Munster at Energia Park on Saturday, 15th September (KO 7.30pm). 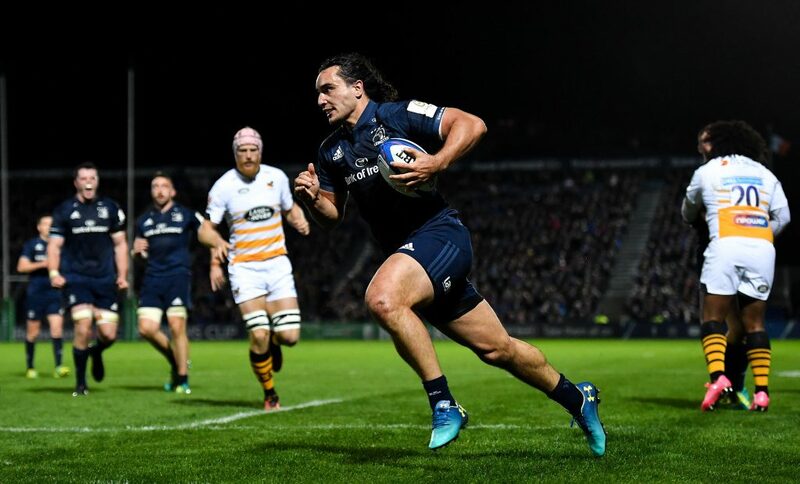 Leinster missed out on a chance to claim back-to-back championships last year in a very close game at Thomond Park which finished 11-5. 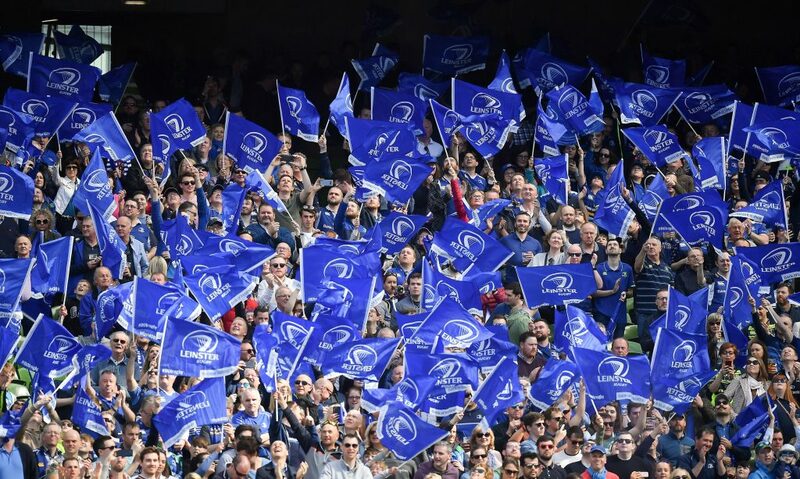 To encourage supporters to come and support the Women’s team in their final round match against Munster, those attending the Leinster v Dragons Guinness PRO14 match on Saturday, 15th September (KO 5.15pm), at the RDS Arena will be given free entry to Energia Park once they show their Season Ticket or match ticket at the gate. 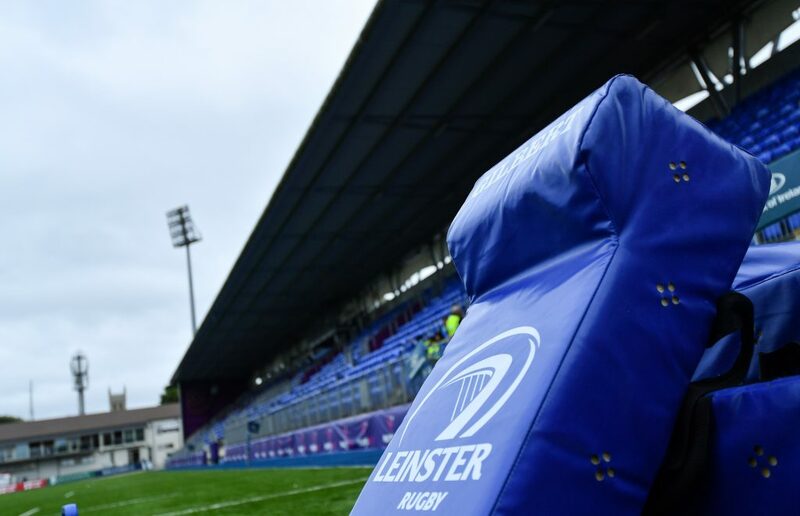 Leinster Rugby Women’s team head coach Ben Armstrong, along with forwards coach Tom McKeown and backs coach Phil de Barra, announced their squad in early August. 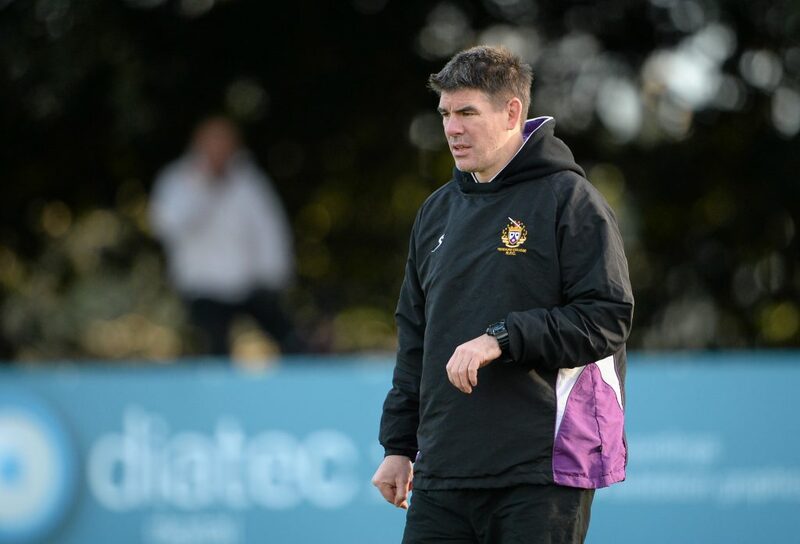 Sene Naoupu will captain the team this season, with 11 uncapped players named in the squad.